2018 has been one of the most intense years for Feria Valencia. 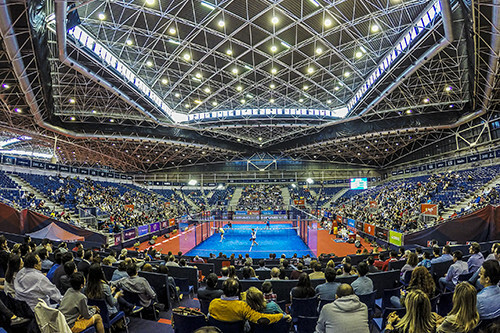 Thanks to the variety of spaces easily adaptable to the needs of the costumer, Feria Valencia hosted more than one hundred events in their 19 pavilions, 48 meeting rooms and 3 auditoriums. Some of the most important events which were held in 2018 were the IGARSS international geoscience congress or the annual Adidas convention. Also important were some of the very big events directly organized by Feria Valencia, as for example Cevisama or Feria Hábitat. 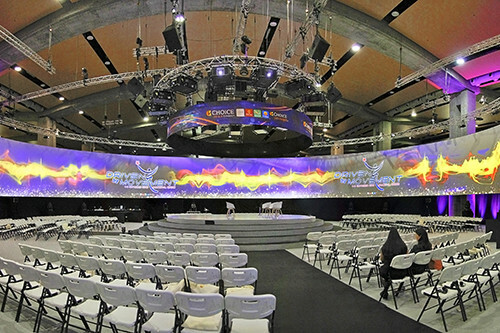 In addition, thanks to their flexibility, Feria Valencia is chosen for national and international audiovisual productions. In 2018, 14 audiovisual projects were shot in their multiple spaces. 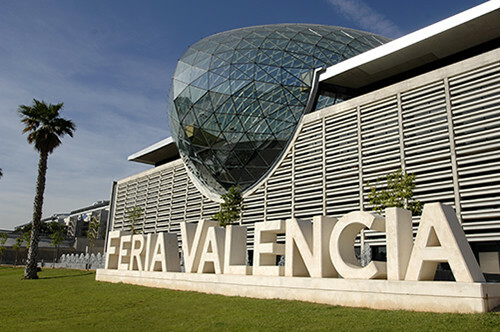 The audiovisual producers find in Feria Valencia and its great Convention Centre all the technical facilities to host large projects. 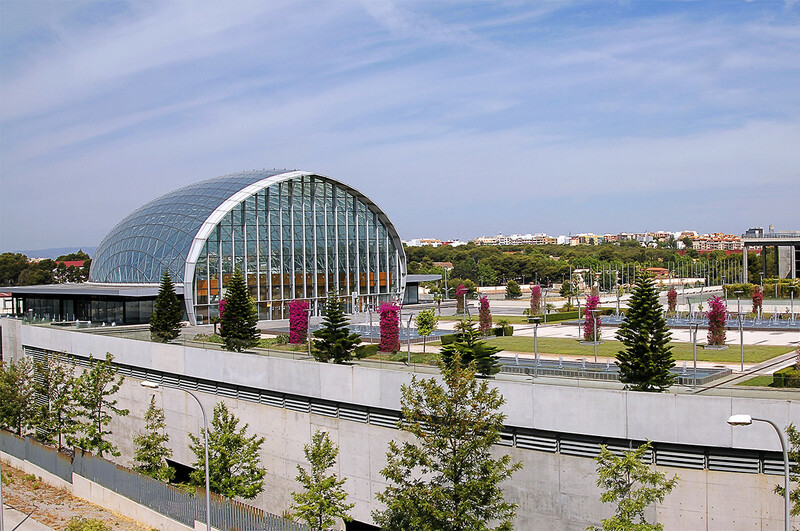 Moreover, a 18.000 square meters landscaped plaza complements the events with a nice and green outdoor area. 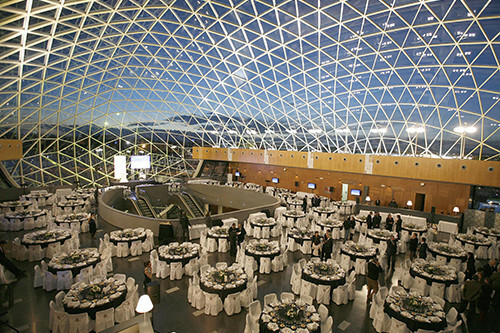 Feria Valencia is a stunning venue, with the added advantage of having more than 100 years of experience organizing events.